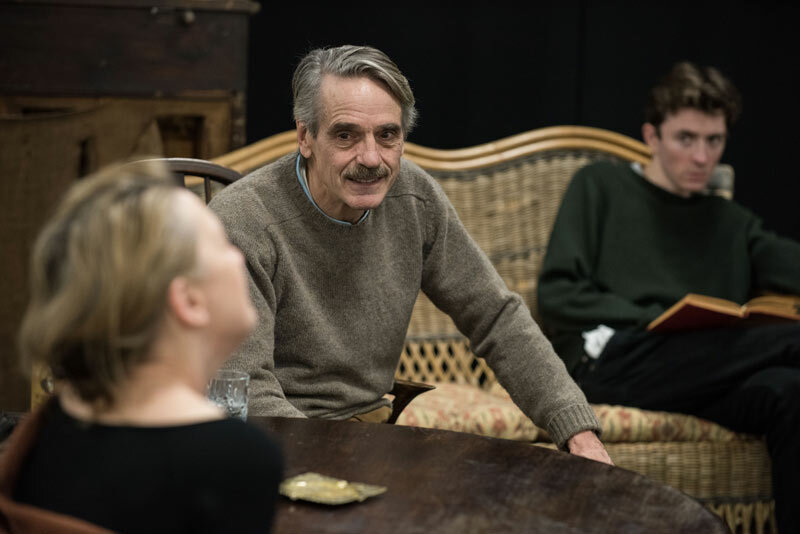 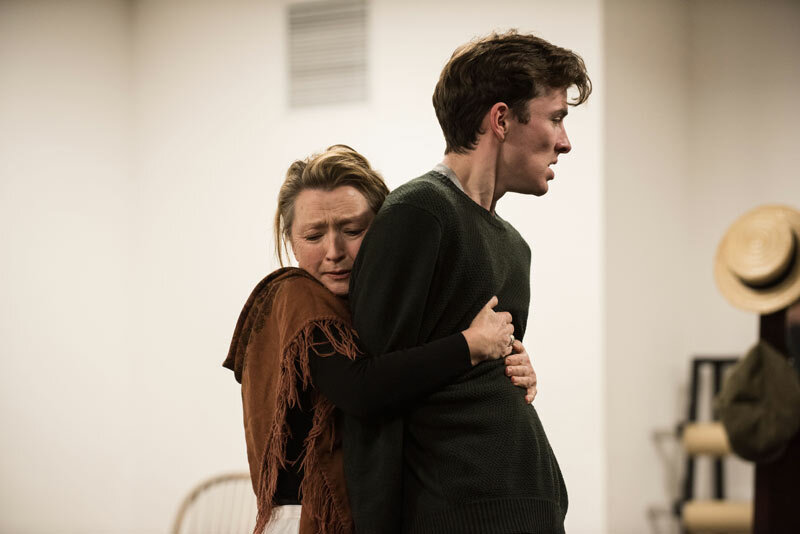 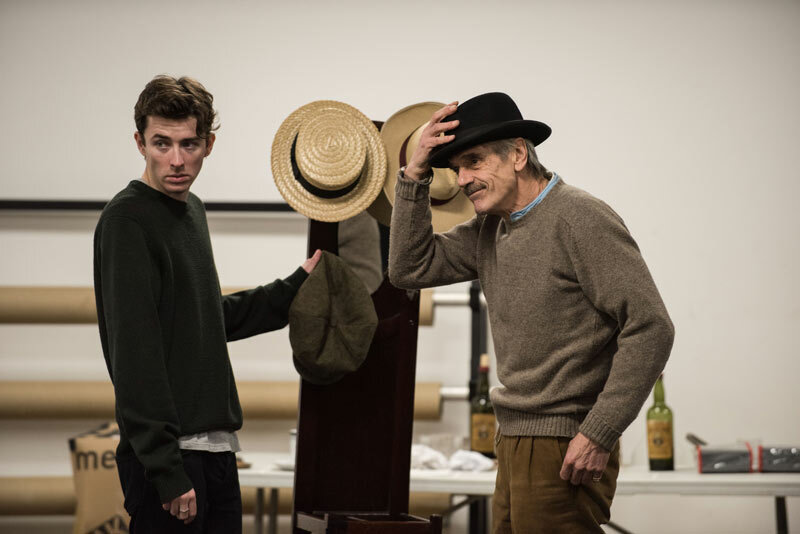 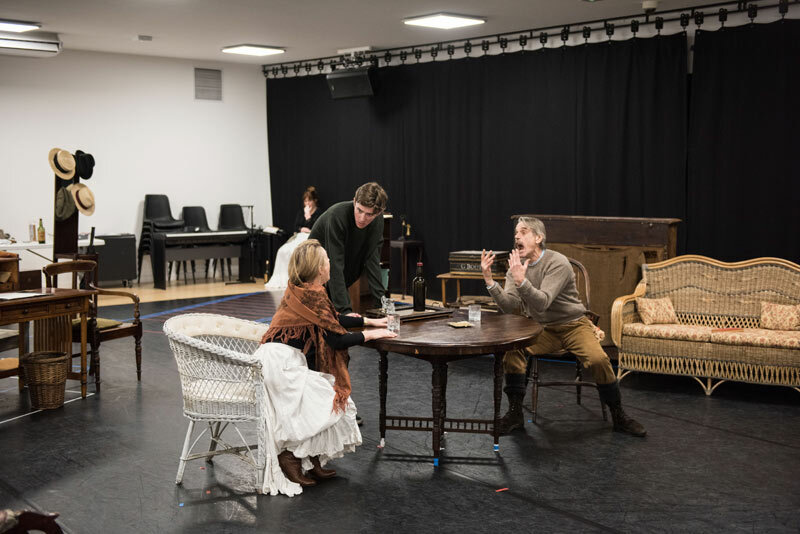 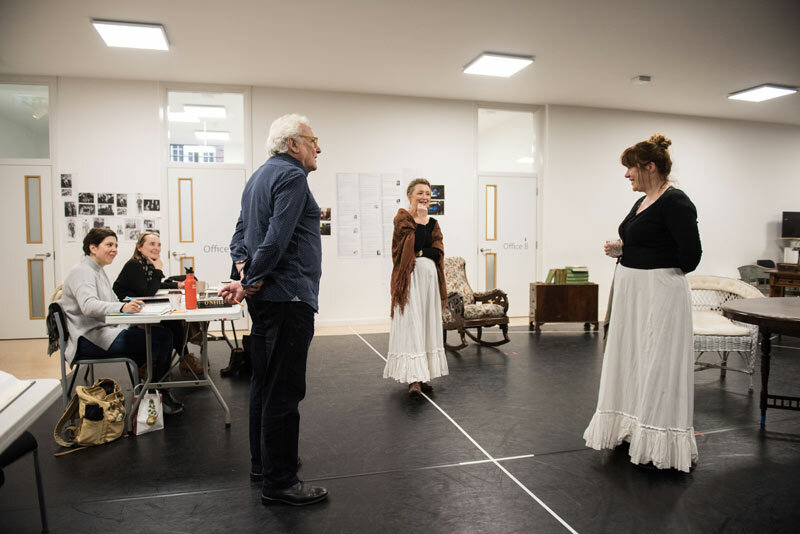 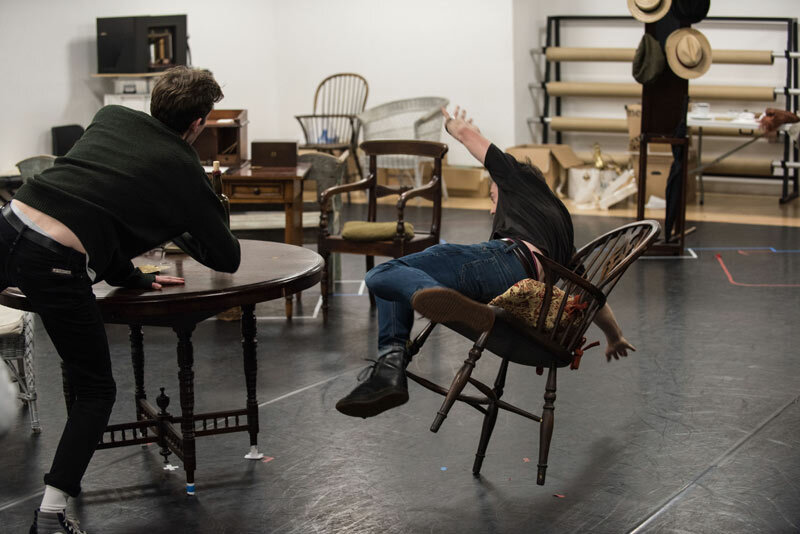 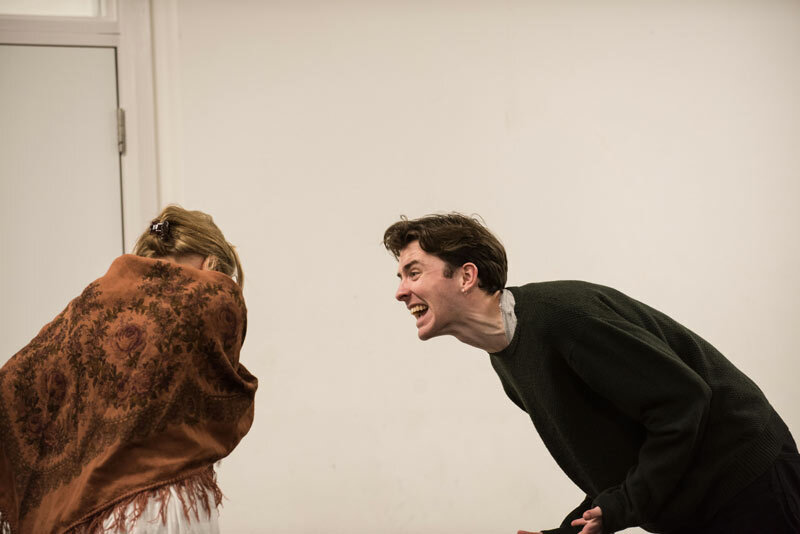 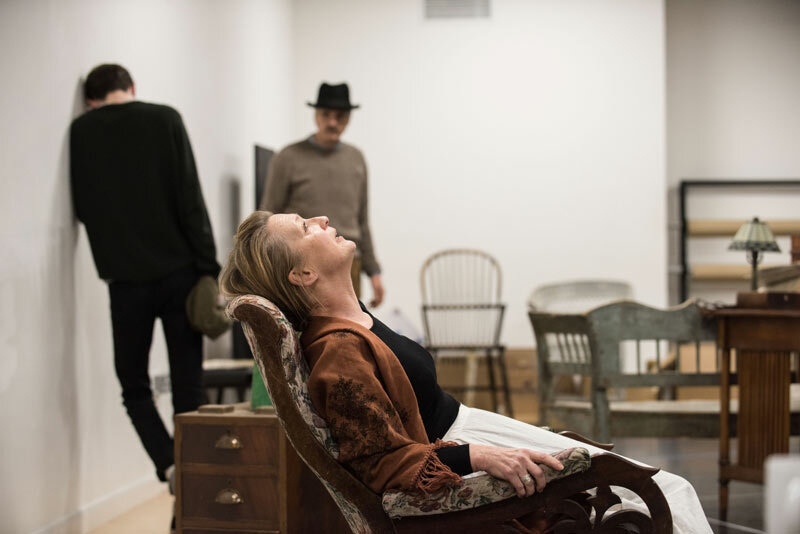 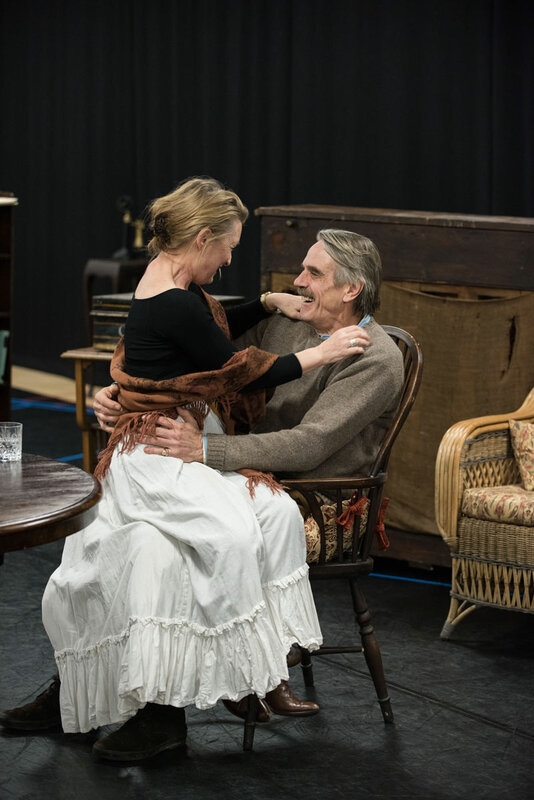 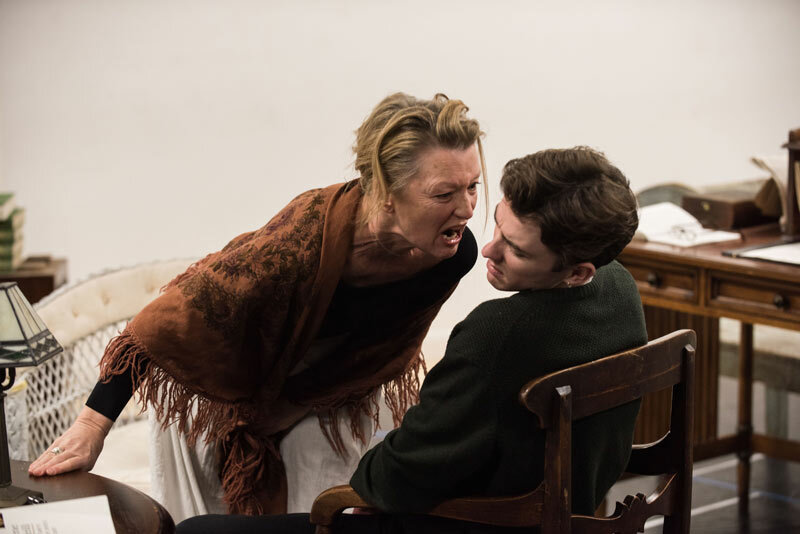 Coming to the Wyndham's Theatre in a weeks time, rehearsals are in full swing for Long Day’s Journey Into Night, starring Jeremy Irons and Lesley Manville! 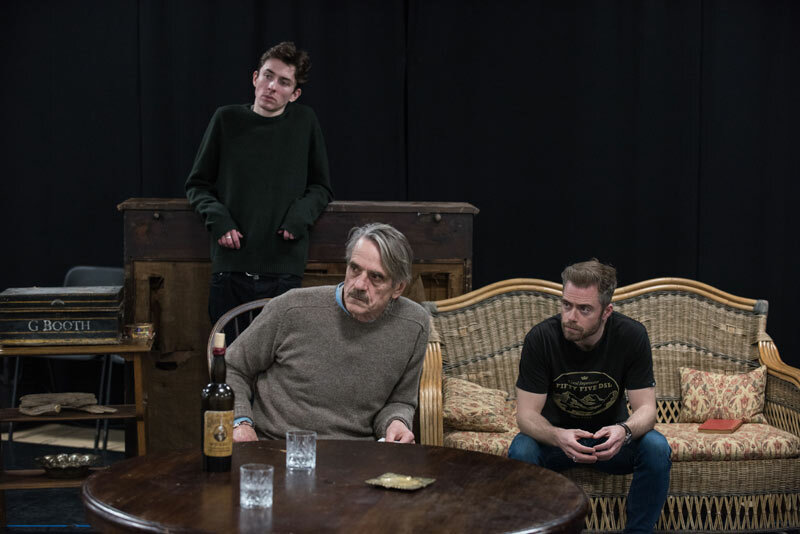 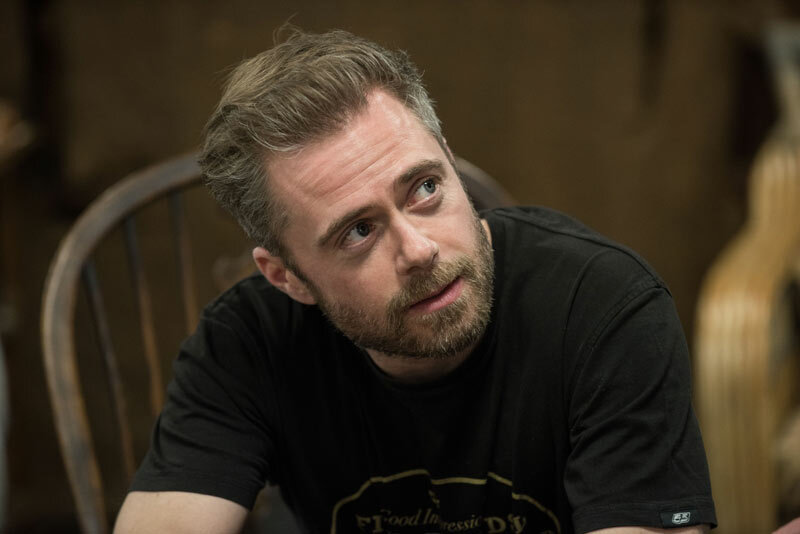 Following its sold-out run as part of Bristol Old Vic’s 250th Anniversary season, Richard Eyre’s acclaimed production of Eugene O’Neill’s Pulitzer prize-winning masterpiece, Long Day’s Journey Into Night, transfers to the West End for a strictly limited season. 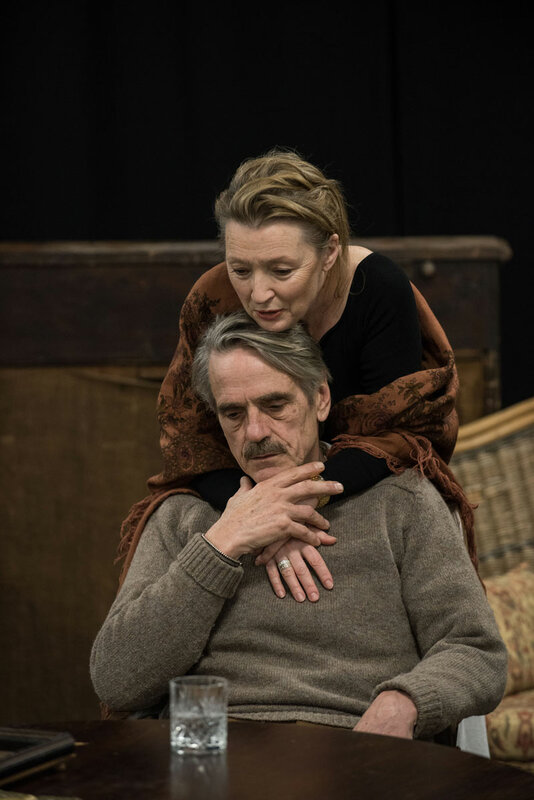 At Wyndham’s Theatre in London from 27 January 2018 for 10 weeks only - book your Long Day’s Journey Into Night tickets today!